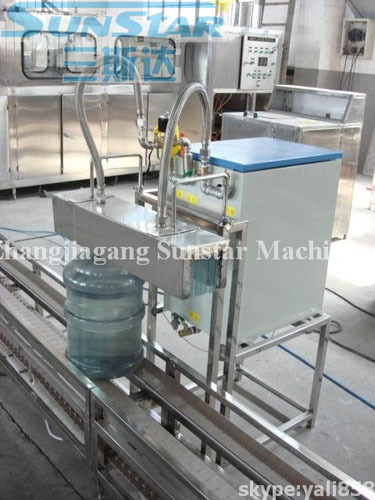 5 Gallon Barrel Mouth/Neck Shrink Machine ---The shrink machine was used for shrinking the 5 gallon barrel neck or mouth label or film by steam. People sleeve the barrel label or film into the barrel neck, later the barrel goes to shrink machine through conveyer belt to shrink it. The barrel mouth shrink machine is simple and stable.